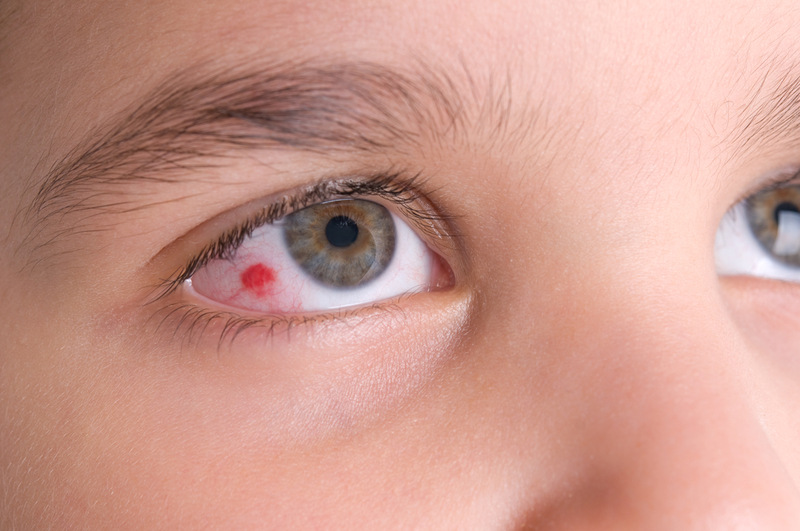 Conjunctivitis (also called pinkeye) is a common eye condition affecting millions of adults and children every year. While it can be successfully treated with professional eye care services, without prompt care, some types of conjunctivitis can cause corneal scarring and vision impairment. Conjunctivitis is an inflammation of the thin, clear covering of the white portion of the eye and the inner eyelid. Some types of conjunctivitis can be caused by allergies or from contact with irritants like smoke, chemical fumes, cosmetic and personal care products, or even pool chemicals. And sometimes, pinkeye is caused by an infection caused by bacteria or viruses. These types of conjunctivitis are easily spread from one person to another. That depends on the cause of the inflammation. Conjunctivitis caused by allergies and irritants may be treated with eye drops or washes to clear the irritants or allergens from the eye and by treating the underlying allergy. When conjunctivitis is caused by bacteria or viruses, special medicated drops or ointments may be prescribed. Contact lens wear should be avoided until the inflammation clears up. Patients with bacterial or viral conjunctivitis should get rid of contaminated eye makeup to avoid reinfecting the eye. How Can I Prevent Getting or Spreading Conjunctivitis? When conjunctivitis is caused by allergies or contact with irritants, it cannot be passed from one person to another. But when bacteria or viruses are involved, conjunctivitis can be very contagious. The best way to prevent “catching” or spreading infectious pinkeye is to avoid touching your eyes or rubbing them with your hands since the bacteria or viruses may be spread from skin-to-eye contact. Never share eye makeup or eye drops with another person. If symptoms of conjunctivitis occur, call the office and schedule an exam right away to prevent the infection from causing serious damage to the cornea. Our optometrists in Maple Ridge Eye Care are dedicated to helping patients of all ages enjoy healthier eyes and better vision. If you have red, itchy or burning eyes, delaying care could result in serious vision problems or other eye health problems. Call Maple Ridge Eye Care at 604-463-4469 and schedule an appointment to have your eyes evaluated so you can enjoy optimal health and vision. We look forward to meeting with you!